Do you love sports? I mean, really, who doesn’t? But if you really love sports like football and baseball, sports betting maybe the best and fastest way for you to make cash. 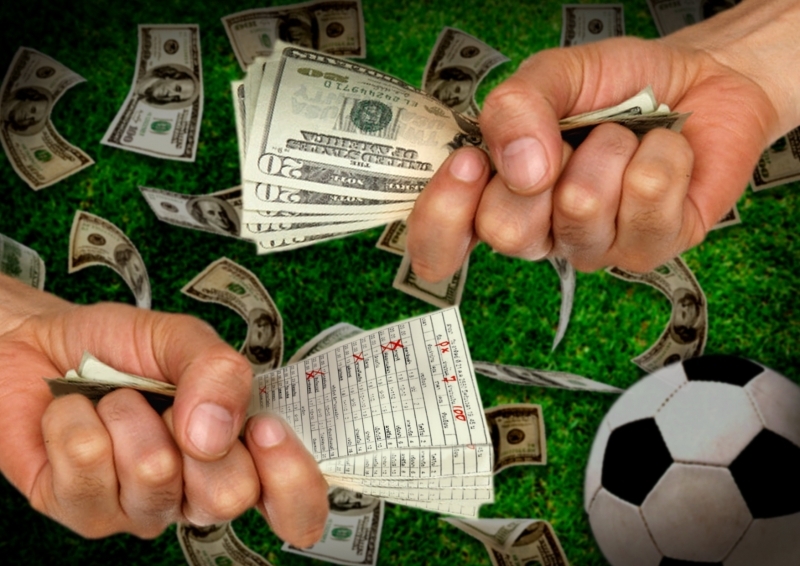 There are, of course, the traditional methods of sports betting, but in recent years, fantasy play has become a more and more popular way to make fast cash through sports. With sites such as Draft Day and Fan Duel, you can join season long leagues with huge end of season pay outs, or participate in daily tournaments for lower, but quicker prizes. Just remember, like any form of gambling, there is a certain amount risk, so do it with caution. African countries for business arrangements.